Each week we have a range of busking talents and local musicians. Busking kicks off at 8am and we ask that you give generously to the performers. 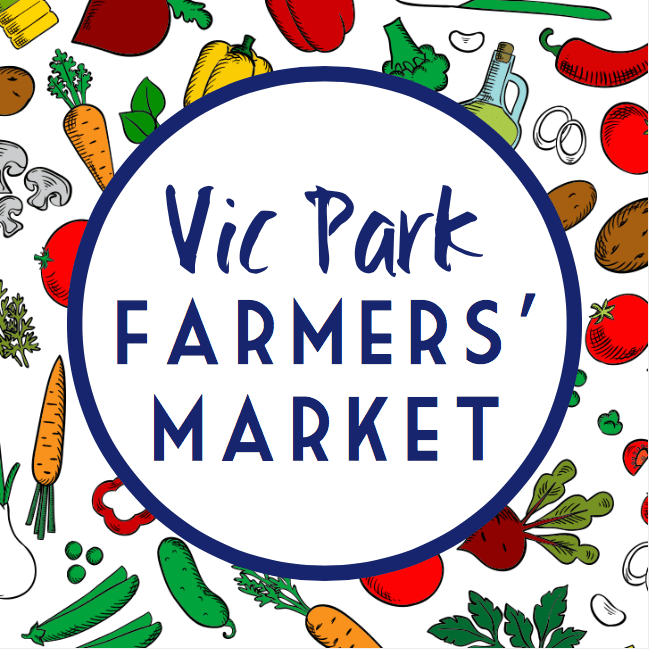 The markets are owned and operated by the Victoria Park Primary School’s P&C committee and the funds raised each week go directly towards improvements of our local school. Our current aim is to provide the school with a nature playground.